You will receive a special battle invitation as soon as you have an opponent in the bracket! We're delighted to help you in everything possible! If you have any problem, question or suggestion you can contact us by sending a Support Ticket. Play your match and wait for the next one! Looking for teammates? Jump to the forum to find mates to play with, or join one of our Community teams! Need more help? 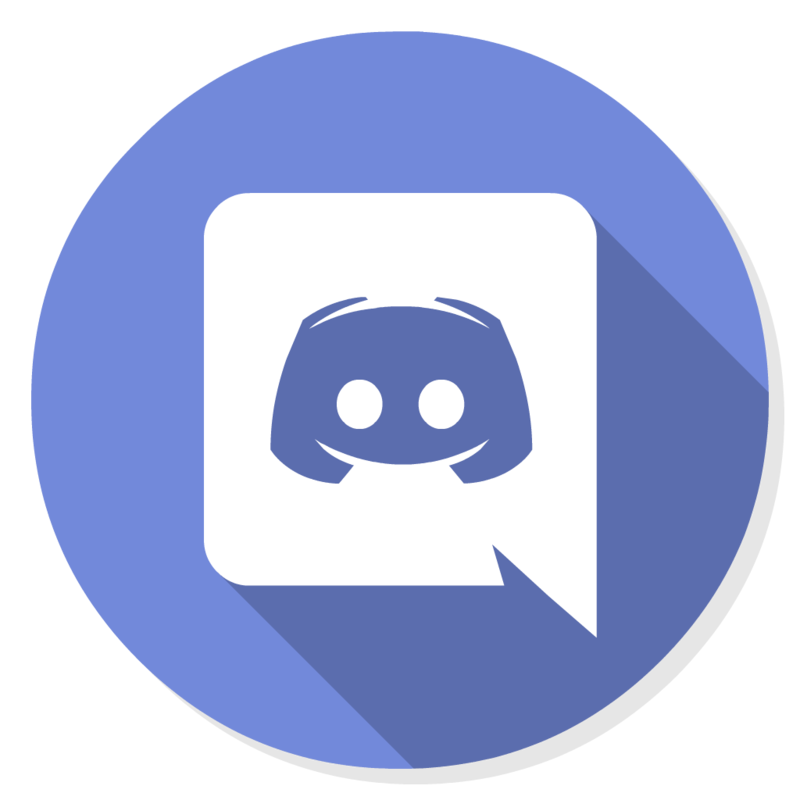 Join our Discord server or open a support ticket. Wargaming is an award-winning online game developer and publisher and one of the leaders in the free-to-play MMO market. Founded as a privately held company in 1998, Wargaming has shipped more than 15 titles.